Arrowhead is one of the toughest places to play, and Marcus Mariota is tied for the league lead in road interceptions (so the Titans are already not starting off on good foot). While Kansas City struggled during the middle of the season, they finished almost as strong as they started and boast one of the league's most dynamic offensive trios in Travis Kelce, Tyreke Hill, and Kareem Hunt. Alex Smith may not be the MVP-level player he was for the first six weeks of the season, but he is still one of the most mistake-free players in the league and should keep the Titans from covering. I think the Rams will pull this one out after essentially having a bye week to rest up before the playoffs, but the Falcons playoff experience should help them at least keep this close against the new guys. Atlanta hasn't looked right all season, so I'd be surprised if they turn things around now, but the Rams inexperience should at least help keep this close. I don't trust either of these teams, so I'm going to bet against them both and say this one will stay close. The Bills may be in trouble if LeSean McCoy is unable to play, but they'll do everything they can to get him on the field as this is their first playoff appearance since the Lincoln administration. If McCoy can play, I'd expect Buffalo to at least be able to keep things close against Bortles and company (though I still think Jacksonville pulls this out). Again, in a close one, I think the Saints pull this out. After facing each other twice already, it's going to be hard for New Orleans to pull the trifecta and beat the Panthers for a third time, but this Saints squad is the best team in the NFC in my opinion. As long as they can get their dual-threat ground attack going, New Orleans should be able to squeak this one out. 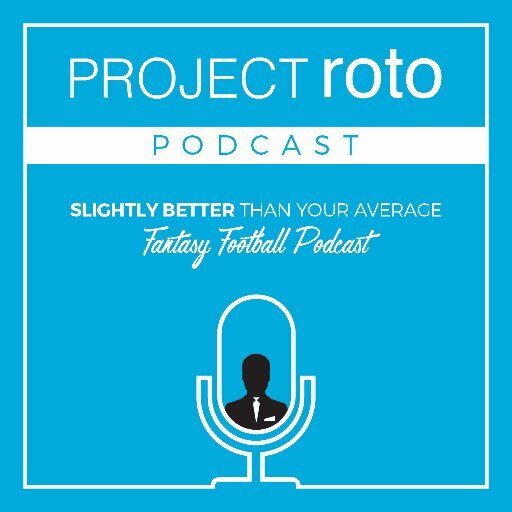 Nick Raducanu is a fantasy sports expert at ProjectRoto.